The recent resurgence of atheism has reignited the 1960s debates about the death of God. It is claimed that it is now time to throw off outmoded ideas of the existence of God. Believing in God is considered to be a delusion and God can be dispensed with in the face of reason and science. 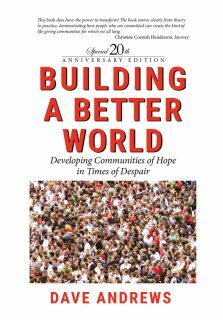 In this volume, fourteen contributors (thirteen Christian and one Jewish) argue that God is very much alive. They explore Gods existence not through the arid disputations of philosophy but from their own experiences of encountering God today. They write about this encounter with a God they have discovered in a great variety of places and situations: religious and secular, holy and unholy, sacred and profane. 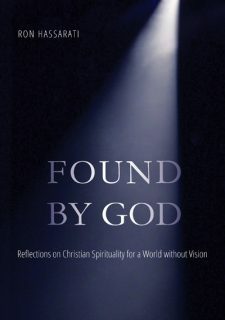 This rich and easy accessible volume of essays encourages readers to turn aside from the aridity of the atheism debate into a renewed sense of the numerous ways in which God can be experienced – from the glories of nature to the tragedies of human suffering, from science to poetry, from body piercing to music. The editor is to be applauded for gathering together such a fine team. 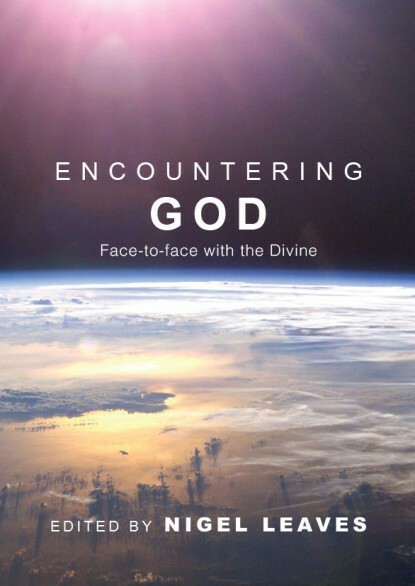 Readers will be challenged to reflect anew on how widely disseminated possibilities are for encountering the divine. 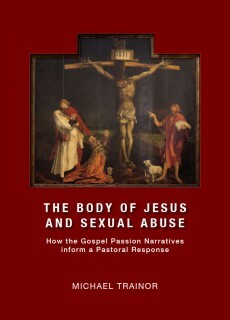 David Brown is Wardlaw Professor of Theology, Aesthetics and Culture at the University of St Andrews and a Fellow of the British Academy.